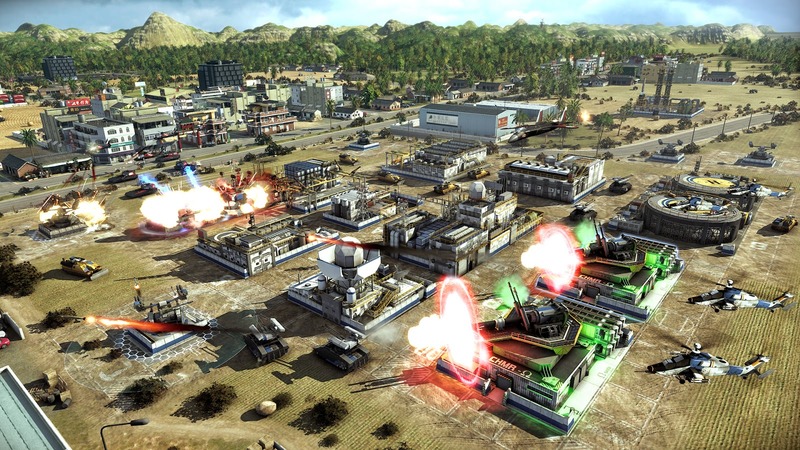 Act of Aggression is one of those titles that will no doubt appeal to dedicated fans of real-time strategy (RTS). It is incredibly polished and does most things quite well. However, its lack of fresh ideas gives it an overwhelming impression of too-comfortable familiarity. The end result is a solid if uninspired game that is fun but also somewhat fleeting. Related reading: For a billiant old-school RTS that is available again via the graces of GOG, check out Warhammer: Shadow of the Horned Rat. One could argue that Act of Aggression has set out to do exactly what it wanted to. It is clear that the developers were hoping to rekindle those glory days from the Command and Conquer era, and to that end they succeeded. 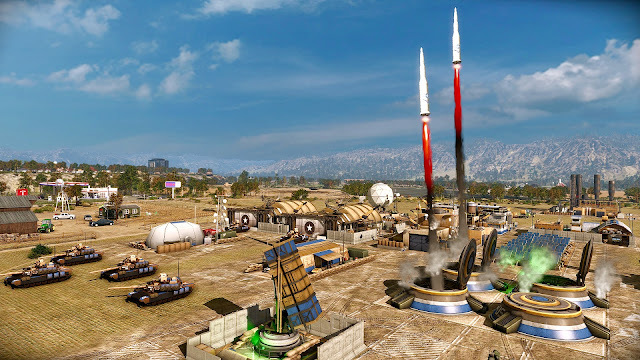 Just as I am excited to see the older approaches to RPGs get some real steam over the last few years on the PC, Act of Aggression is a welcome addition to anyone who has nostalgia for the "good old way" that these games were built back in the day. The setting is a near-future one, so while the technology at our disposal feels advanced, we are not talking space ships and robots either. 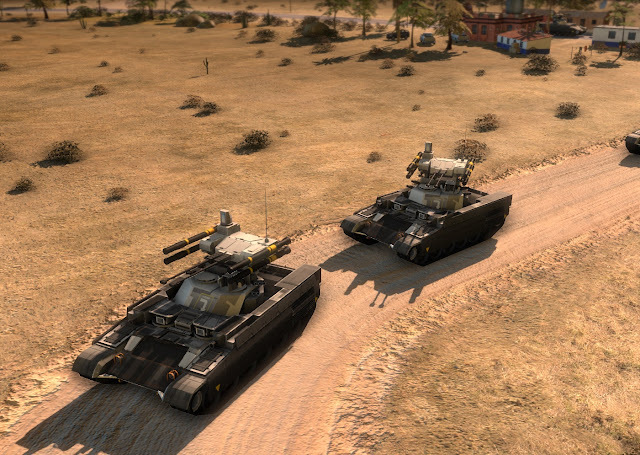 Split between a trio of factions (Cartel, US Army and Chimera), the divisions battle over rather large maps to secure resources and roll out the appropriate military units to try and squash the enemy. In terms of pacing, I liked the way that the resources that appeared on each map were randomised. It can certainly lead to some balance concerns at the start of a map, but it was never unreasonable, and having to go out and find the caches each time added an element of exploration to the start of any session, no matter how familiar you were with that particular mission. Like many RTS games that have multiplayer options, your best bet to draw value out of this game will be in competing against other players. Online matches are a lot of fun, and because this game seems to be selling decently well, there is a pretty solid community already in place and active. 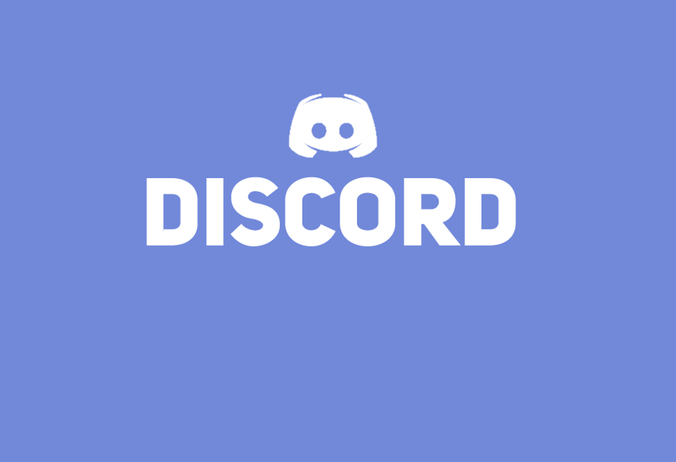 Finding matches was not hard at all, and the developer has got the netcode right, so it's a robust and smooth experience. That said, the solo campaign is worth wading into. On the one hand, it serves as a solid tutorial for anyone not so familiar with the genre that they know where everything is before they even start playing. For the sake in giving you as much exposure to all sides as possible in preparation of the multiplayer, the structure of the narrative does mean that you wind up 'switching sides' a fair amount through the campaign. It is a great way to introduce players to the different factions, but at the same time, it becomes harder to get invested into the story of anyone, and it's difficult to have a 'favourite' side as a consequence. In truth, the story is not the strong suit of this title anyway. The campaign structure is often clever in giving you a range of objectives to drill through from one map to the other, keeping things fresh along the way. It is a shame that the AI sometimes behaves in a very substandard manner. In some of the maps, the AI is vicious, but in others in reminded me of the red shirts from Star Trek; willing cannon fodder. Because we are dealing with a game that focuses on three factions, balance becomes an immediate concern. At first glance, Act of Aggression worried me on this front, because it felt like the Cartel with their excellence in short-ranged combat was overpowered. However, with enough time spent delving into the other free factions, the Cartel's shortcomings became more evident. I have seen a fair number of players online complaining that the Cartel is overpowered, and they are probably the easiest for a newer player to learn, but its deficiencies are significant if approached properly, which I believe is a sign of good balance. It is forever a challenge for RTS developers to come up with factions that are markedly different from one another without overpowering any of them. There are better examples out there than Act of Aggression, perhaps, but this is close enough nonetheless. Related reading: For an example of a classic modern RTS, you can't go wrong with Europa Universalis IV. Item Reviewed: Review: Act of Aggression (PC) 9 out of 10 based on 10 ratings. 9 user reviews.